“What does it going to take for 3D printing to top and be more wisely adopted by manufacturers of products to become a more integrated and integral part of manufacturing around the world?” This is the question that Tom was inspired to answer while watching an interview of the CEO of MarkForged, Greg Mark. 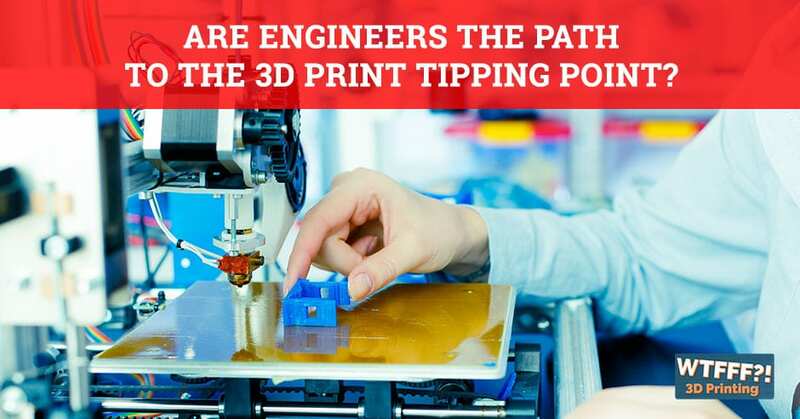 Struck by his answer that points to the role of engineers, Tom goes and gives his take on how these engineers will be the path to the 3D Print tipping point. He touches on the aspects of manufacturing, prototyping, and the demands of the consumer market to point out other factors that could push the industry besides engineering. I want to talk about something that got me thinking as I was watching a video of a live interview done by MIT Technology Review. They have this live talk series, which is not all that different from a podcast interview in some ways. It’s a group experience like a Google Hangouts or if you’ve been on a webinar or something. It has a host and a guest and then, a bunch of people who can ask questions live. Greg Mark, the CEO of Markforged was the guest on this particular episode and he was asked a very good question by one of the participants. I was surprised by his answer in some ways. 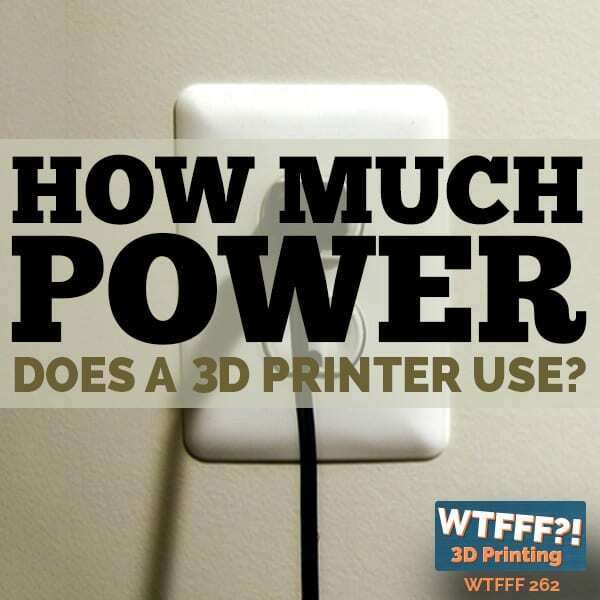 In other ways, I realized his answer illustrates one of the biggest problems that the 3D printing industry has, in order to achieve widespread adoption of the technology. I want to talk a little bit about the question and then give you my perspective. That’s pretty important. I want to be transparent about it. I’ll also put the location of the question. It’s a little bit after nine minutes into that episode on that video. Greg Mark was asked, “What do you think it’s going to take for 3D printing to tip and be more widely adopted by manufacturers of products, for 3D printing to become a more integrated and integral part of manufacturing around the world?” He answered that there are lots of Fortune 500 companies that visit Markforged on a regular basis, exploring this technology and asking them, “How can we integrate this?” Maybe they have an initiative that they want to integrate additive manufacturing into their production but they don’t know how to do it. They are concerned about the longevity of parts and have they been tested and lots of very good points like that. 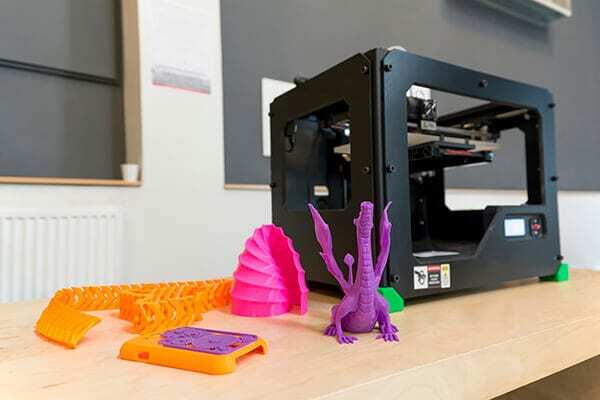 He suggests that the best way to get your foot in the door as a manufacturer with additive manufacturing is to use additive manufacturing for making fixtures, fittings, and parts for your machinery that makes your traditionally manufactured parts. He gives a couple of examples of that in some factories and some customers of theirs. That’s usually where he tells people to do it. That if you experience it first on your manufacturing floor with your fixtures, your tools and the things that you need to keep up the machines that are manipulating traditional materials in a subtractive process, which is ironic in some ways, then that’s the best way to get your foot in the door and gain confidence in the additive manufactured parts. Their longevity, their durability, reliability would be one of the best things. He talks about how engineers are very conservative, and he makes a big point at this. He also uses an example of if you’ve got an airplane that you’re flying in, you want to make sure that the parts that airplane is made of have been proven over time to be completely reliable because obviously, your life is in the hands of an airplane and the pilot flying it when you’re flying. I don’t disagree with any of that. He makes a good point, but what also screamed out to me loud and clear throughout his answer is that even though he’s a CEO of a company, he’s an engineer and he’s got an engineering perspective. The way that Corporate America and all these different Fortune 500 companies, all the way down to small companies are looking at additive manufacturing and 3D printing from an engineering perspective. What I’ve realized and if you’re a regular audience of this show, it’s no surprise that Tracy and I are designers. I’m an intuitive engineer, but I’m not a degreed engineer. We have a perspective on product design and development from more of a market perspective and a consumer desire and needs perspective than anything else. We come at this whole issue definitely from a different place than Greg Mark does. You’re going to take what I have to say about this with a grain of salt as well, understanding that perspective. However, he’s right, engineers are very conservative and they don’t make decisions quickly. It’s from MIT, Massachusetts Institute of Technology, doing this whole session and that they’re very much an engineering school. This is all not necessarily a surprise, but the engineering community and the manufacturing community is not going to accelerate additive manufacturing. It’s not going to push the industry to move forward faster and to make products for consumers using additive manufacturing and using 3D printing technology for end-use parts. This is what the question was about, manufacturing for end-use products. The question was in that context, but engineers are not going to accelerate this industry. That’s the realization that I had and I don’t think it’s a stretch to say that. Engineering is something that evolves over long periods of time. There are absolute rules, materials either will perform or they won’t perform. Processes are appropriate or not appropriate. Materials have properties and they will meet the requirements or they won’t, but engineers are not going to push manufacturing to adopt it. Here’s the big missing thing. It’s not a market perspective. It’s not a consumer perspective. If 3D printing is going to transform the world and become as widely adopted as I believe it should and will, and I think many of us also think it will, it’s got to happen and come from a place that’s more than just being pushed from manufacturing, from engineering, and making incremental improvements. It’s the same thing with the prototyping market. Prototyping is a wonderful thing and 3D printing has been used for prototyping for decades. 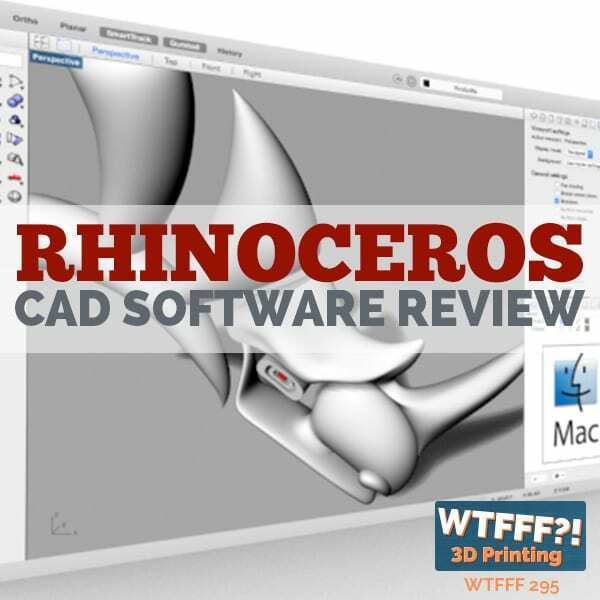 I was using it in the mid-’90s before the desktop 3D printing industry came around. It was expensive and there were more limitations but it was there and it worked. Prototyping is just the obvious thing and the question was about getting beyond prototyping into manufacturing. 3D Print Tipping Point: If 3D printing is going to transform the world and become widely adopted, it is going to come from a place that’s more than just being pushed from manufacturing, engineering, and making incremental improvements. The benefit and the real tipping point is going to come when consumer markets demand products that only additive manufacturing can deliver. I’m not saying the market needs to understand that they want a 3D printed part or product, they don’t. It will be blind to most consumers. The ideas of choice, personalization, customization, getting it now, and environmental concerns of not having to ship it halfway around the world on a container ship that’s slow, talk about the tortoise and the hare comparison. Having something manufactured in Asia coming over a container ship into the United States and getting into distribution is a six to eight-week process, depending on certain conditions. It takes a very long time and you’ve got to buy a lot of stock and inventory it. The manufacturers and retailers, more importantly, have to make a big bet on a product that’s manufactured in large quantity and bring it over. That hinders consumer choice as well because they’re not going to make a big bet on a flashy color, for instance, or on something that’s avant-garde in its style because they got to order so much of it. It needs to sell to the vast majority of consumers or a large percentage of the vast majority of consumers. They’re going to go with what’s middle of the road vanilla, what’s safe. 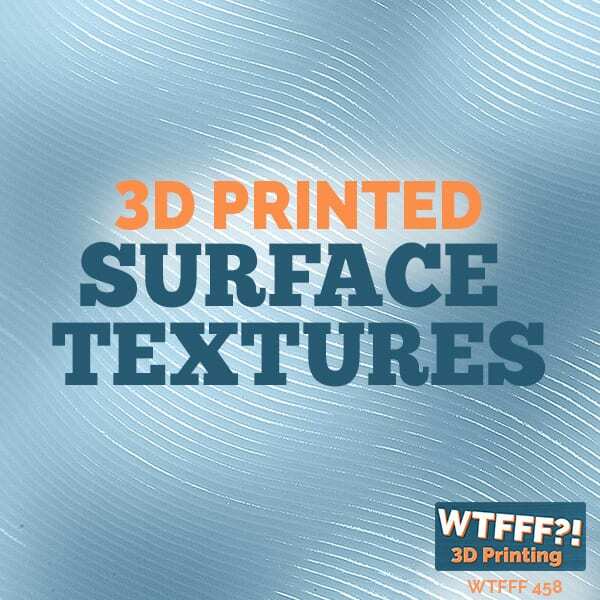 Additive manufacturing, 3D printing now allows us to not have to inventory products. You don’t have to make big bets on the inventory of products. This will have a direct financial application on corporations, especially the big box retailers when they realize they don’t have to invest so much money in stock and inventory. They can instead invest money in showrooms and showing different examples of how you can get it made or how you can order it. Then you order it and then have it within a couple of days and it’s made just for you. There are many opportunities from a consumer and a market perspective that could push this industry. It is going to take someone in Corporate America and maybe many people in Corporate America with a consumer marketing design and a consumer perspective. It’s going to come from a different place than engineering. Engineering is going to support in brilliant and wonderful ways. Another one on engineers, I‘ve got a lot of engineers in my family and I am one too, to a degree. I respect and appreciate engineering, but engineering is not going to drive this industry forward. If we all are waiting, if Greg Mark is waiting for manufacturing, for engineers to come out of their conservative safe zone to adopt 3D printing into their manufacturing, into their products, into the products that they’re selling, we’re going to be talking about this and waiting for it for a very long time. I thought that it was a fair question made of him and he provided a good answer. I’m not trying to trash him in any way. Greg, if you ever are listening to this episode, please don’t misunderstand my intention here. I just think that there is a real missed opportunity to talk about the realities of what drives our economy is it’s a market economy. If consumers are not going to want and buy the products that we manufacture in this country or in any country around the world, then there’s no business to have. It doesn’t matter how great the engineering is. There is a consumer desire factor. There has to be a draw, a need, and a desire that the product is filling. If you’re buying a tool at Home Depot or Lowe’s, then engineering is your thing. It’s far more important and it does the job. 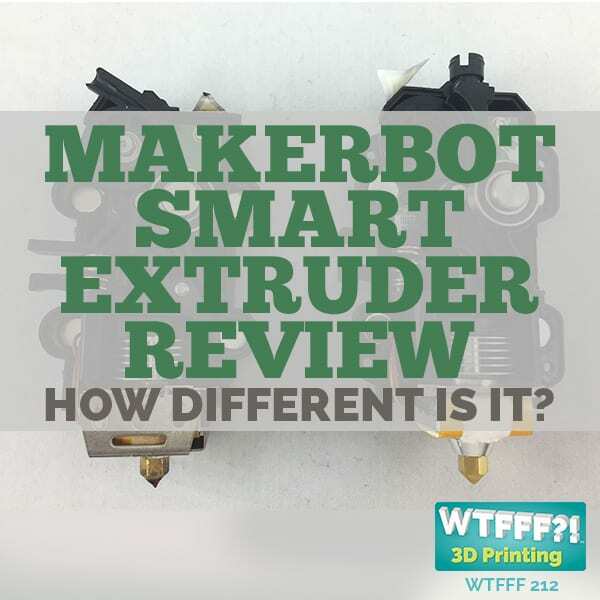 As he was pointing out, as a manufacturer, it’s tremendously advantageous if you can 3D print yourself a part that breaks on a machine and get back up and running in hours or a day rather than waiting days or weeks for a replacement part. That was an example he used in his video of one of his customers. That’s absolutely true, but you’re talking about small potatoes in comparison to consumer markets. I’m sure no matter how big your manufacturing facility is and how many machines you have, that you can maintain and augment and improve with parts that are made through 3D printing, that pales in comparison to the thousands and thousands of parts each of those machines is going to process and make for a consumer market. From a sheer basic number’s standpoint, focusing on the engineering and the machines and the processes to make products in traditional or even old-school manufacturing processes, it’s not where the money is, it’s not where the growth is. 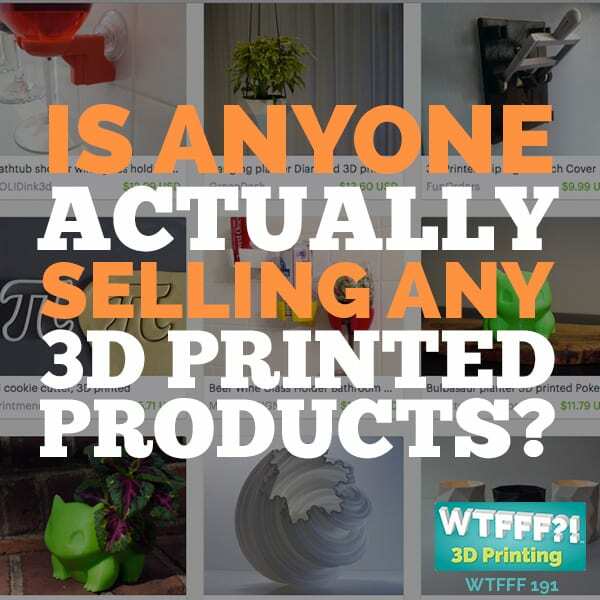 If I were investing in a VC or some other fund or investors investing in 3D print manufacturing or 3D print related businesses, I’d be looking for the ones that are going to create the right products that consumers are going to flock to, where the consumer demand is going to be. The engineering is going to come along for the ride and support it and that’s going to be great, but focusing on the smaller opportunities, it’s the same thing as the prototyping industry. 3D printing has completely saturated the prototype market certainly in the United States and in many other countries around the world. That’s there, it’s done, and it exists. The companies that are competing for that market are just trying to rob each other of market share. There’s not a lot of new market share to obtain or certainly as a growth curve, even if there may be some new market share to obtain, it’s not where the big opportunity is. It’s in consumers that drive this economy and the manufacturing support to make those products for the consumers. It’s got to come from the consumer and the market perspective, the needs, and desires. I hope that didn’t seem too much like a rant. I don’t want it to be. I just thought while it was a fair question and I’m glad it was asked and answered, I think that there’s just a bigger picture here and a completely different perspective. It would make a company like Markforged grow even faster if there are lots of companies out there that are creating products that consumers want and they need to manufacture them. Manufacturing 3D printed end-use products is a lot more exciting to me, even though you can’t do it with all products and maybe you can’t make all parts of all products. It’s a lot more exciting, a bigger opportunity, a bigger market, and a much more lucrative business proposition than engineering. I don’t agree that that’s going to tip 3D printing to grow tremendously out of just being used for prototypes. It’s just my two cents. Let me know what you think. Reach out to me anywhere on social media at @3DStartPoint, especially on Facebook, that’s where we have the most engagement. We do look at those comments and answer them. It might take a day or two, so please be a little patient. I’d love to hear what you think and continue the discussion online. If you bring up some great points, I’ll be happy to talk about it in a future episode. Thanks so much. We’ll be back next time.